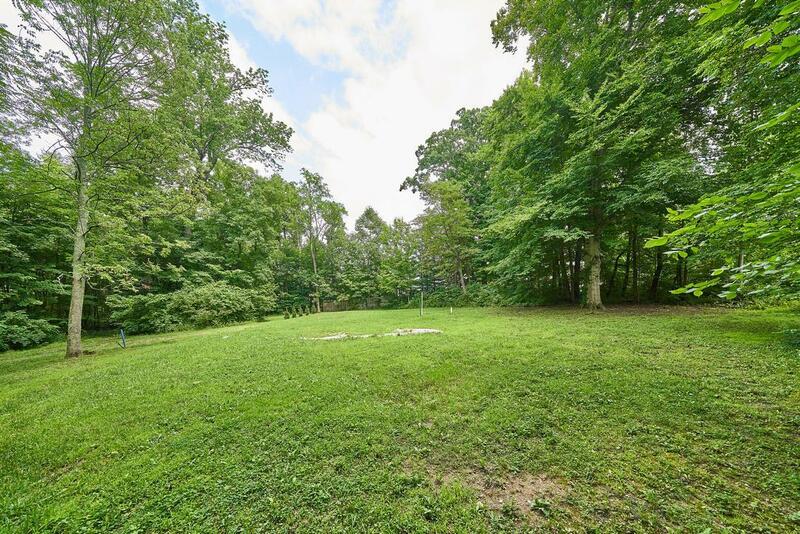 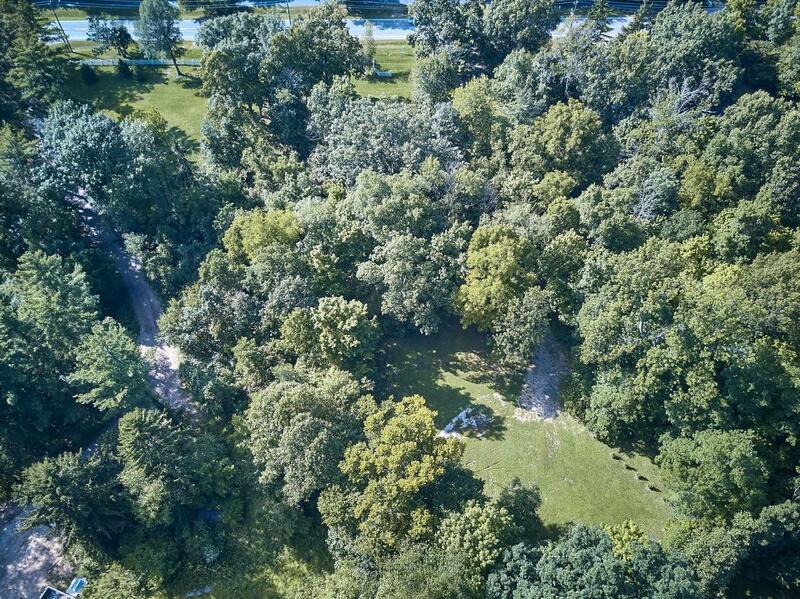 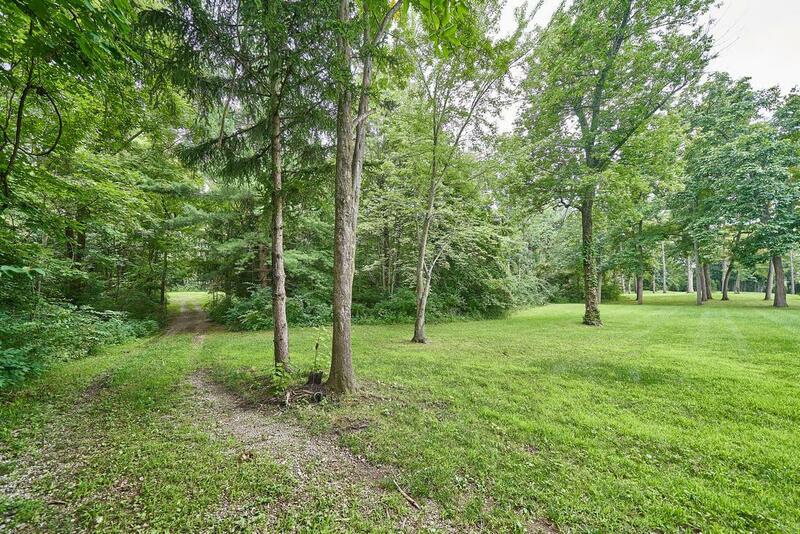 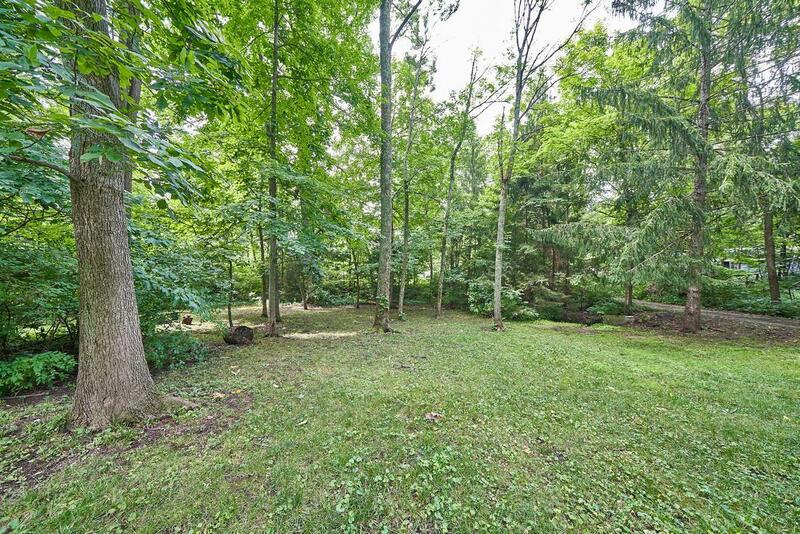 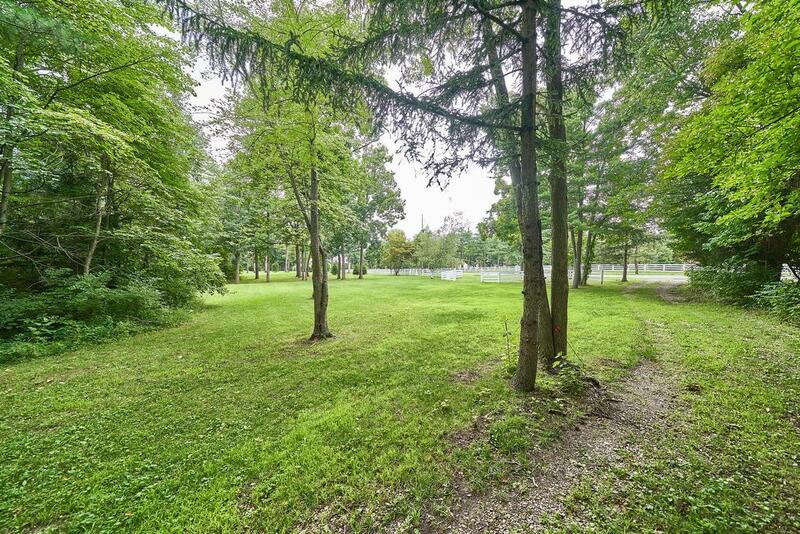 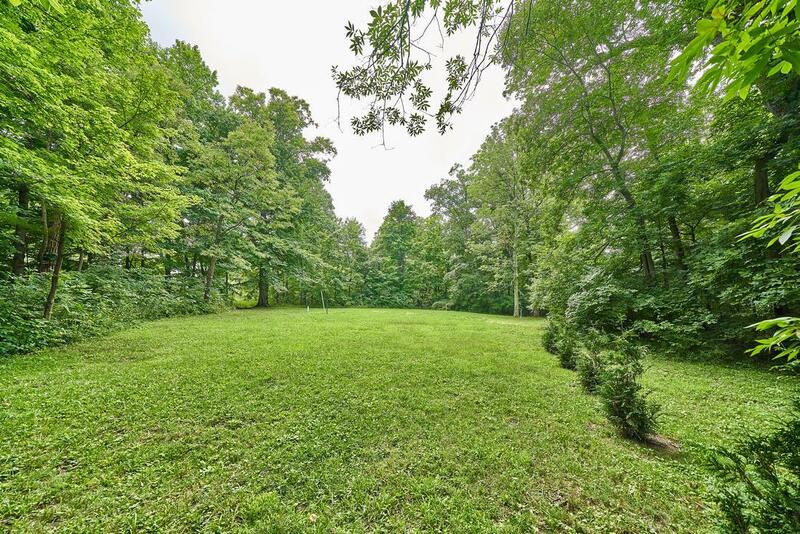 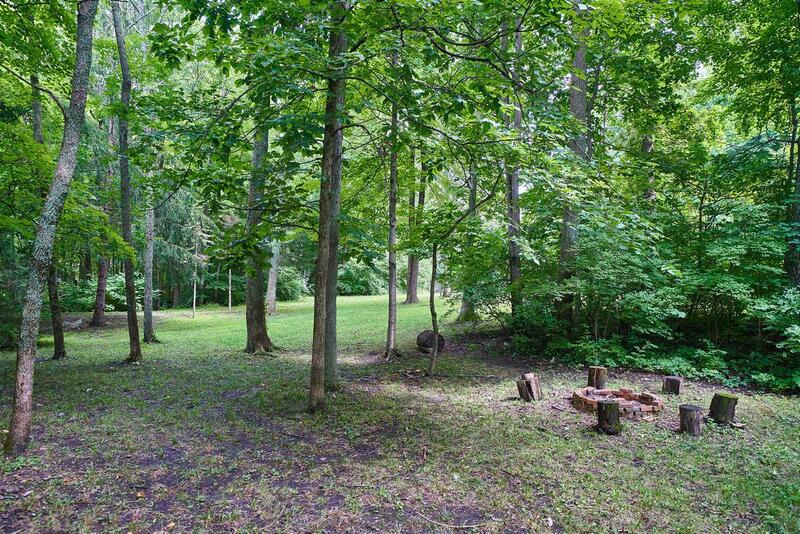 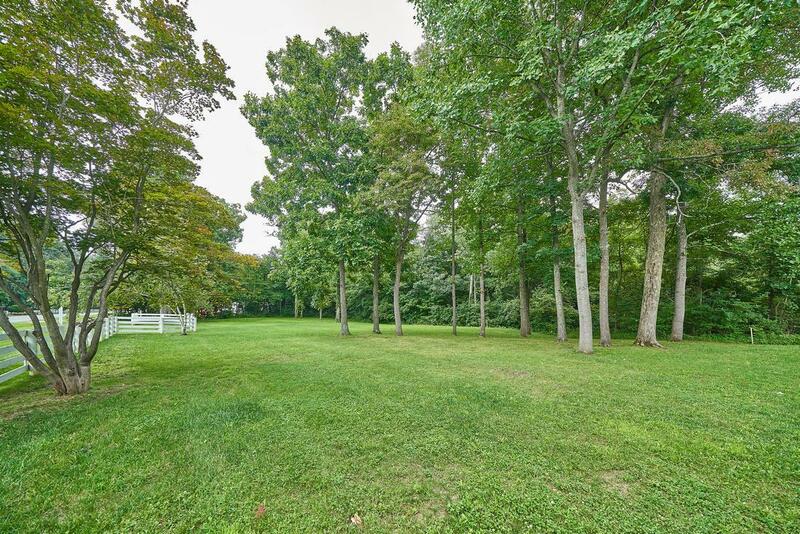 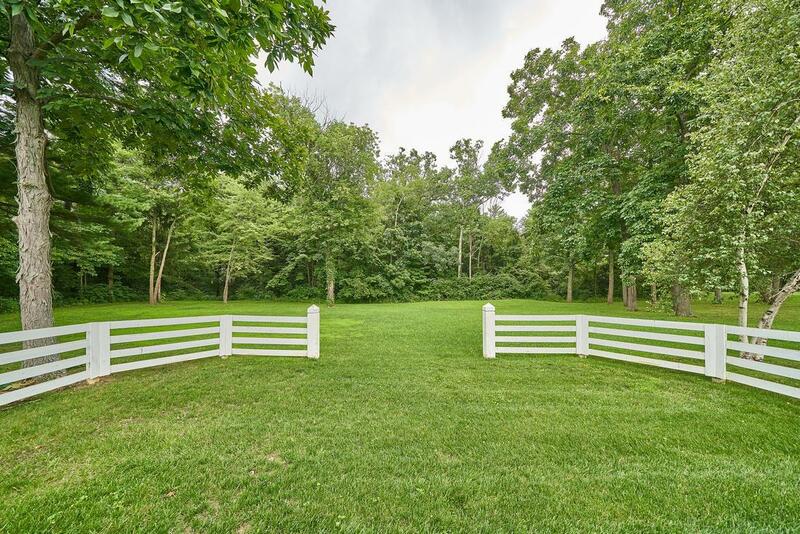 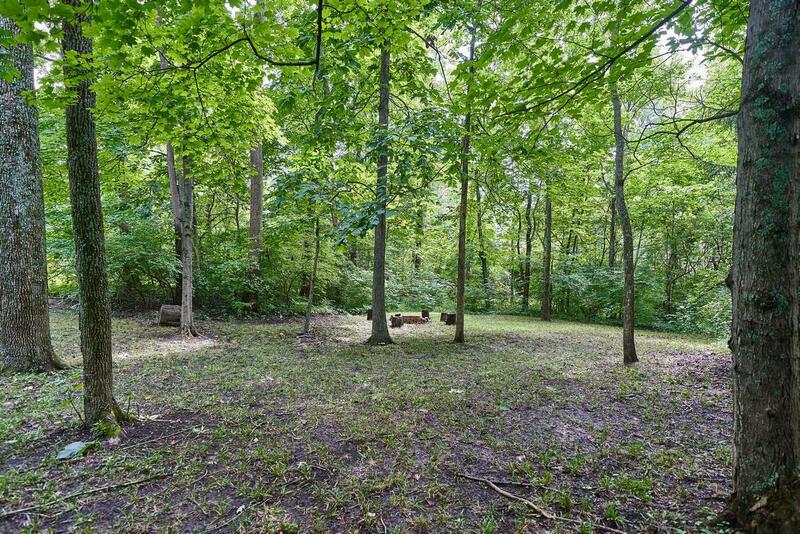 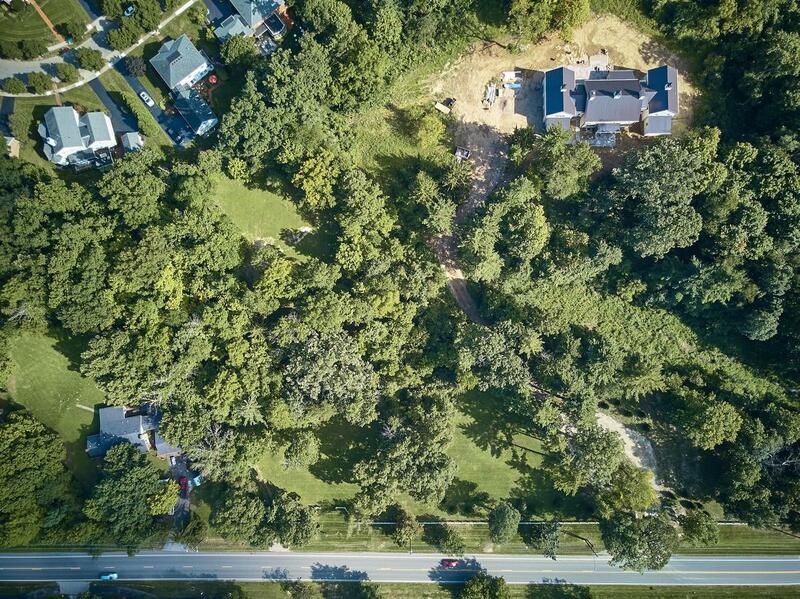 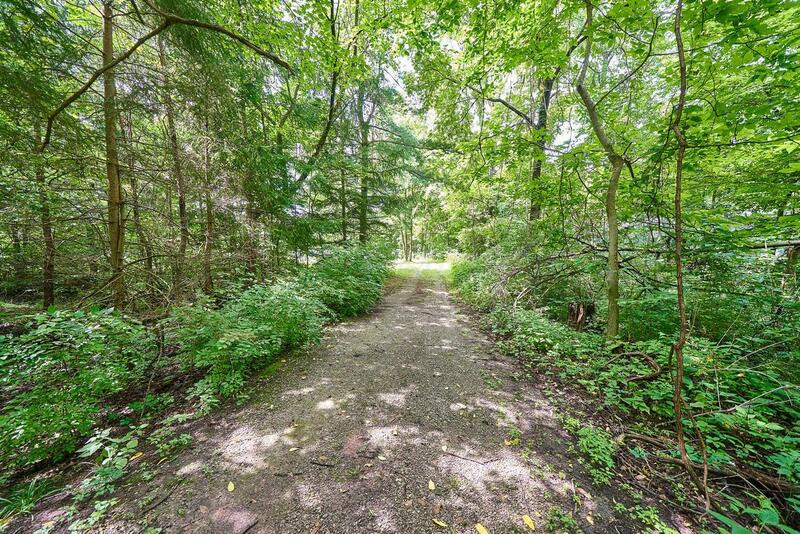 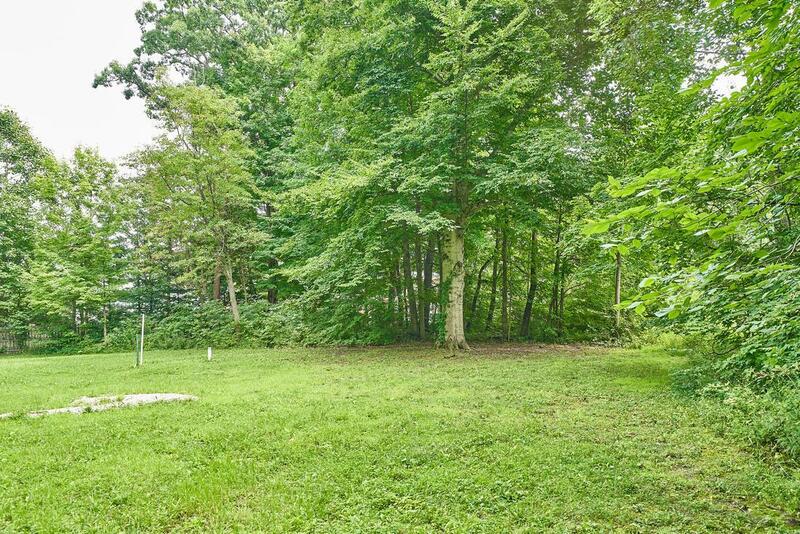 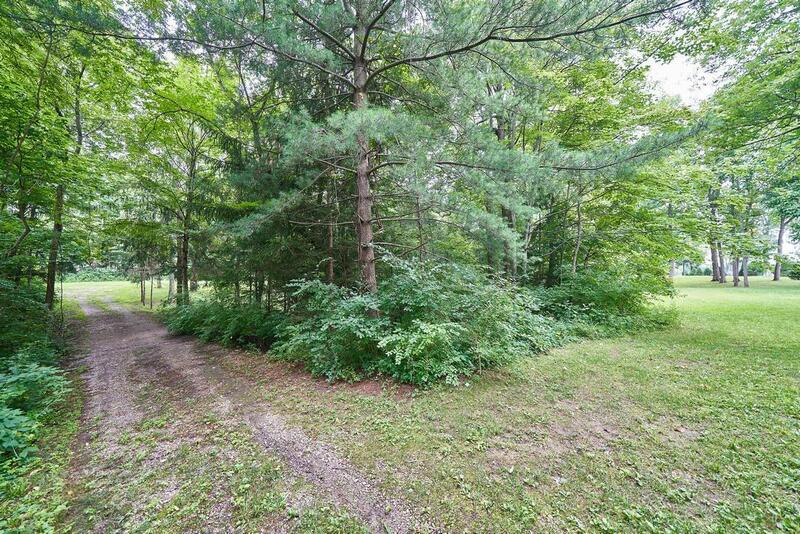 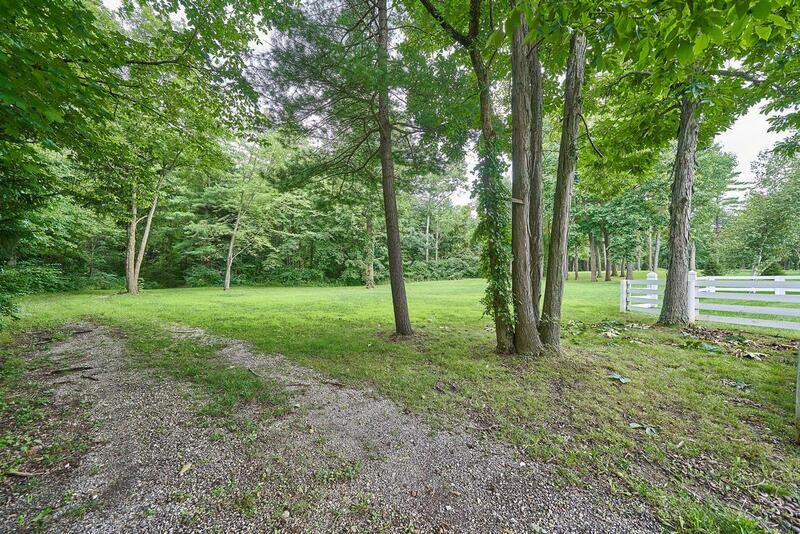 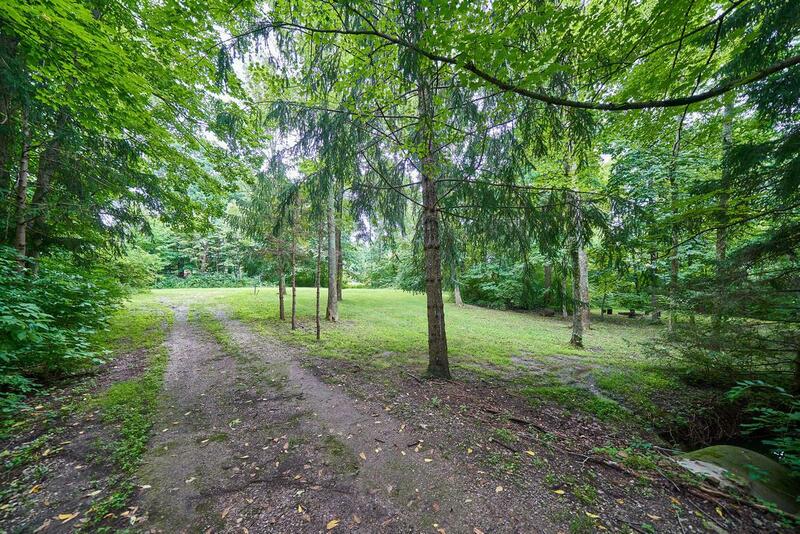 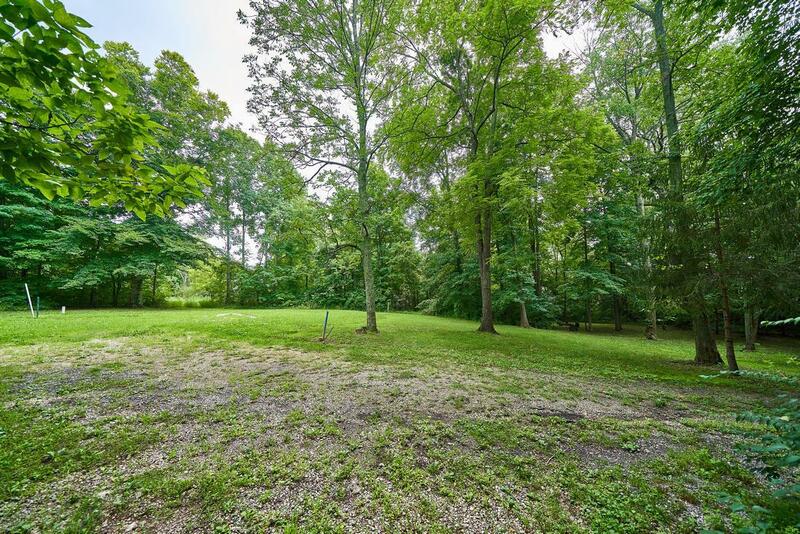 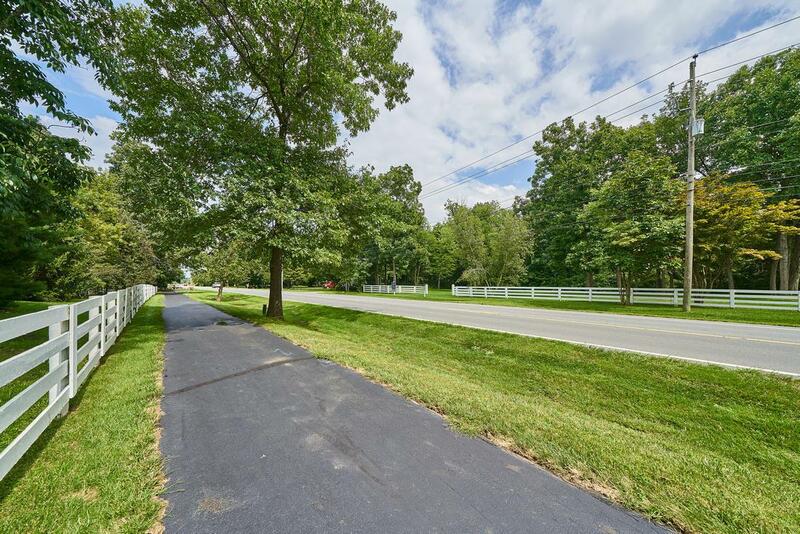 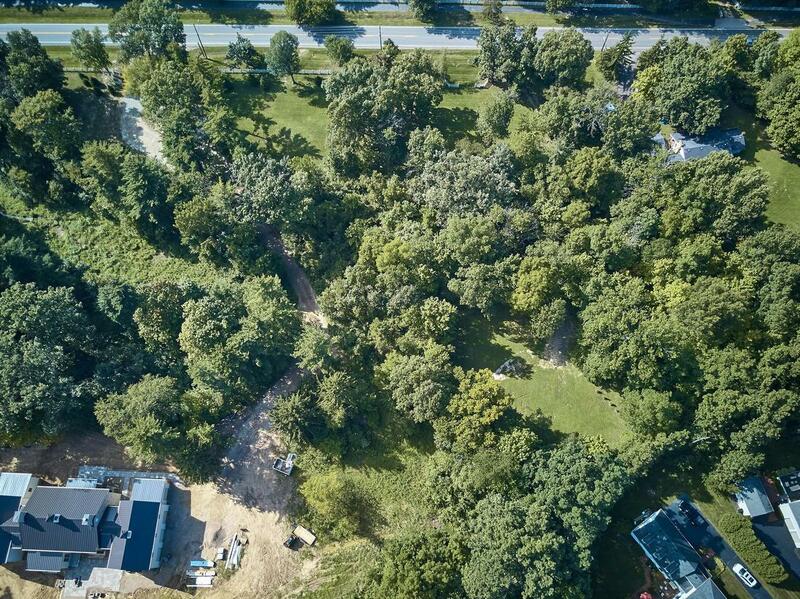 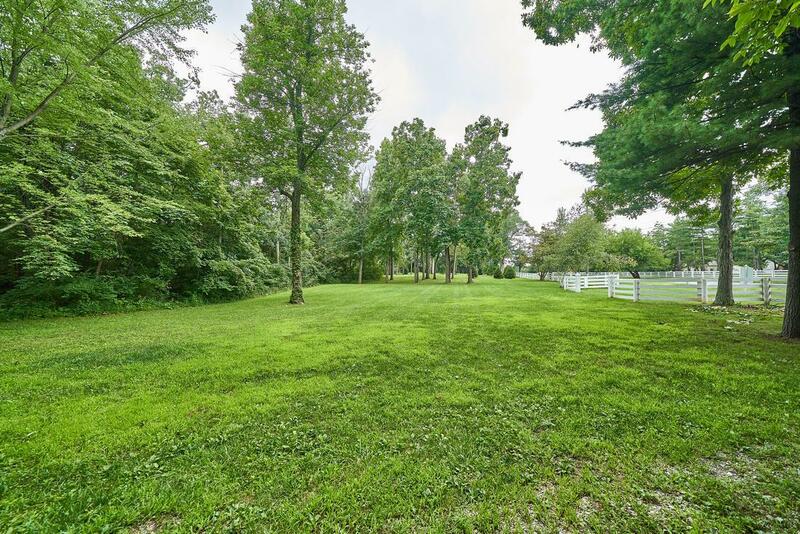 Amazing 2 plus acre homesite a very close stroll to the New Albany Village Center. 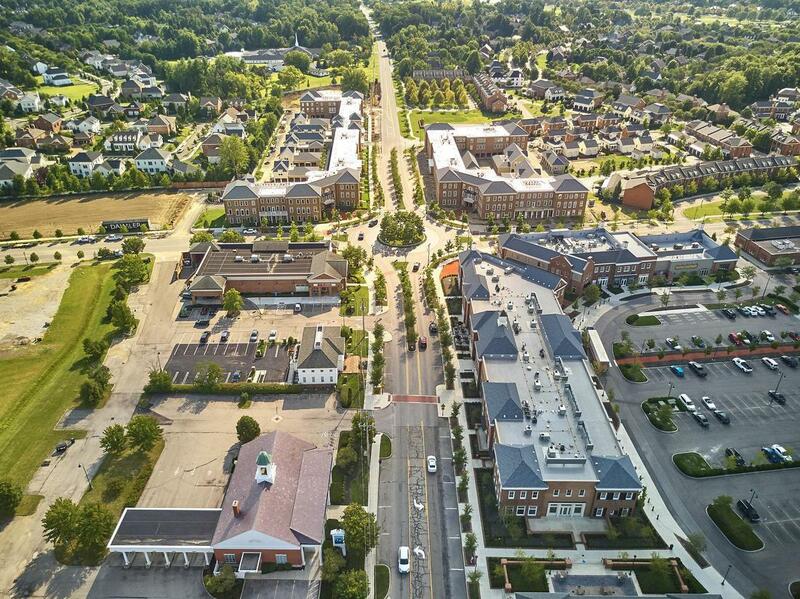 This site is part of the New Albany Country Club Communities but has design guidelines allowing more versatility than ''pure'' georgian architecture as with most of NACC areas. 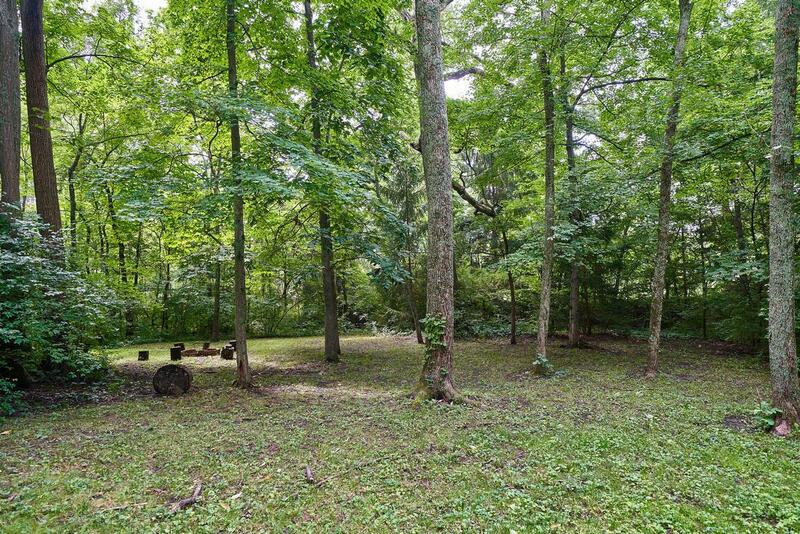 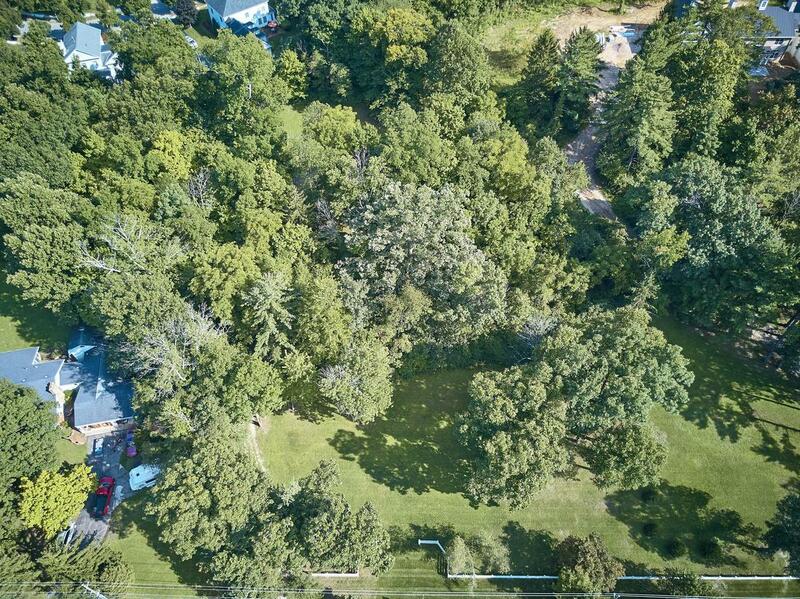 This incredible site has amazing trees, sits back about 300 hundred feet in the woods in a perfect clearing for your new home. 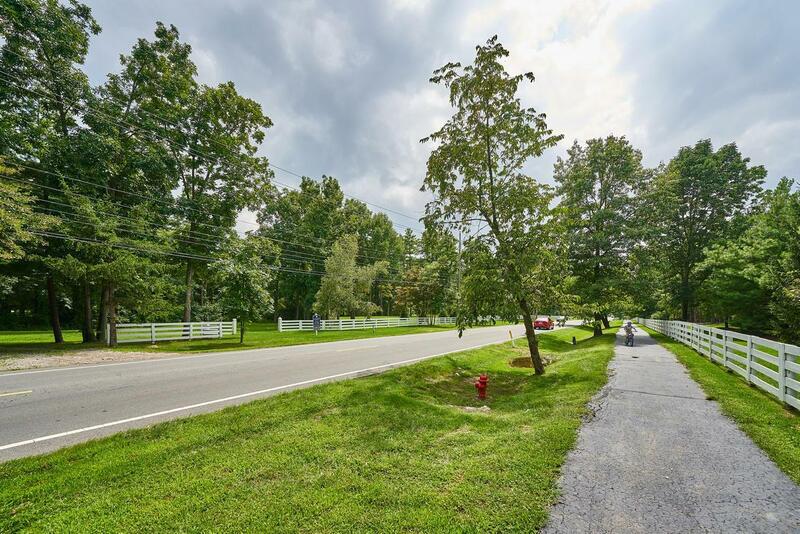 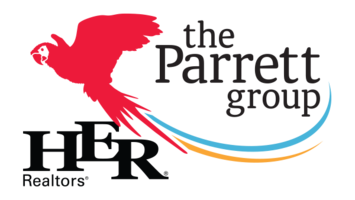  Connection to 30+ miles of leisure trails right across the street and backs to Upper Fenway subdivision.